March is Blood Clot Awareness Month. Spearheaded by the National Blood Clot Alliance, #BCAM is a time for patients, caregivers, healthcare professionals, and advocates to draw attention to deep vein thrombosis and venous thromboembolism. This week in #patientsafety, we shared an article by Bradley Truax, MD, on pediatric sedation. We also shared a first-hand story written by the daughter of a patient who almost died of sepsis. From around the web, PIPSQC shared clinical videos on pediatric safety and a QI team implemented a very successful intervention for patients undergoing elective surgery. Also, it’s Blood Clot Awareness Month! Tell us what your team is doing to improve blood clot safety. 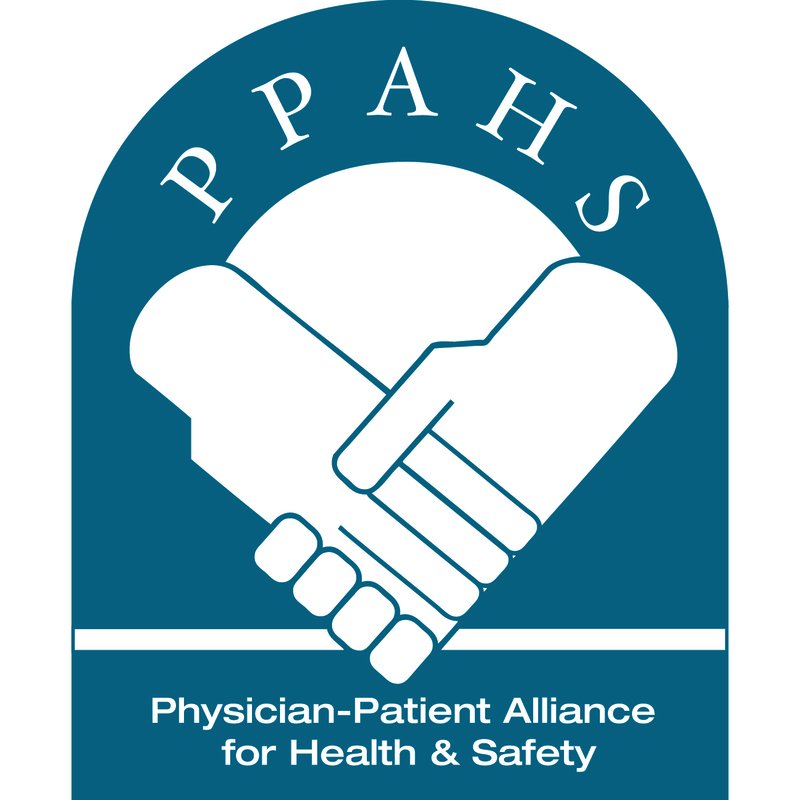 Patient Safety Tip of the Week: Guideline Update for Pediatric Sedation. Continuing our efforts to bring in multiple #patientsafety perspectives, we have reposted an article on pediatric sedation safety (with permission). I am running 50 miles for Sepsis, because more needs to be done. The daughter of a man who almost died from sepsis tells her story in this heartfelt first-hand account. Children’s Hospitals’ Solutions for Patient Safety (SPS) – Prevention Bundle Videos. On the topic of pediatric safety, the Paediatric International Patient Safety and Quality Collaborative (PIPSQC) shared some great videos on pediatric safety in a clinical setting. Impact of a peri-operative quality improvement programme on postoperative pulmonary complications. A quality improvement team cut postoperative pulmonary complications in half with a perioperative intervention. 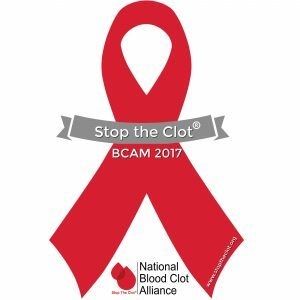 Blood Clot Awareness Month 2017: “Know More, Share More”. March is Blood Clot Awareness Month. Share what your team is doing to improve blood clot safety. Three main issues in this week’s must reads. … but, first, a parent’s plight with alarm fatigue – it doesn’t just affect caregivers. If you don’t believe that, then this first-hand account from the parent of a sick baby should change the mind of any doubters that alarm fatigue is real – 14 days of muting and ignoring alarms. @kayvanwey Alarm fatigue is real – as a parent of baby in PICU for 14 days, I know it first hand! !